Chester Bennington, the front-man of popular band Linkin Park, passed away on July 20, 2017 in his Los Angeles home. 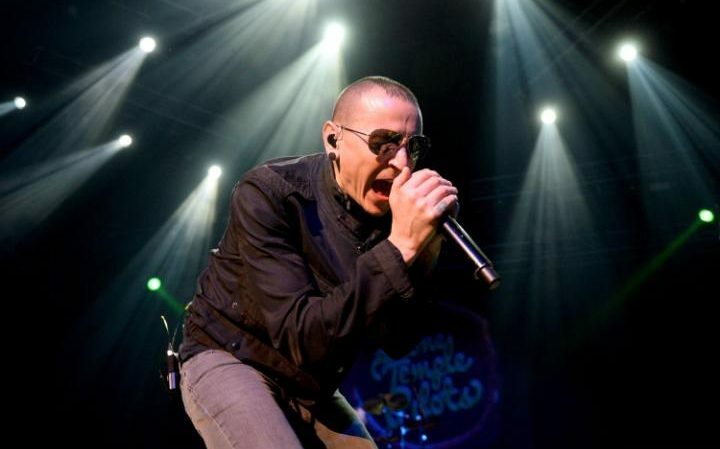 Chester Bennington. What is the significance of this name in your life? For me, Linkin Park and Chester Bennington was my introduction to English rock music. I did not know what was metal or alternative. I did not know what rock music is or what it meant. But I heard Linking Park and I liked the sound, I liked what the songs tried to say and I liked the ever-indulging Chester Bennington saying those things at the top of his voice. The style of Chester Bennington was very interesting to me. I am pretty sure I heard “Numb” first. The way it started softly while pointing out the never-ending onslaught of expectation and control (“…tired of being what you want me to be…), and then bursting into the culmination of what those have done (…I’ve become so Numb…), completely grabbed my teenage mind and connected with me instantly. The urge and pain in his voice was representing what a teenager feels inside in these days. Then came “In the End”, which is most definitely my favorite song. Time, struggle and failure. Who won’t connect with these? Chester saying “In the end, it doesn’t even matter” was the truth of our hearts he spoke out loud. And that’s when he became the voice of our minds. This is where it all began. Linkin Park and Chester, with their plethora of songs (who can forget “breaking the habit”, “crawling” or “no more sorrow”), introduced me to a genre of music which I hold dear in my heart till this day. It holds such a manipulative power over my mind that it can change my mood anytime it wants. I just need to put on headphones. I can definitely say I will forever be grateful to Chester Bennington for that. Is he a legend? No, I don’t think so. Is he the greatest of all time? Not at all. But what he did is introduce a generation to Rock music all while speaking in a language everybody will understand.